Start first by numbering every piece. Measure every piece: Use H x W for 2D, and measure the bases for sculpture. Write down the media and techniques that were used. Record all this information in a manner that works for you: spreadsheet on your computer, document on your phone, handwritten, 3-ring binder. 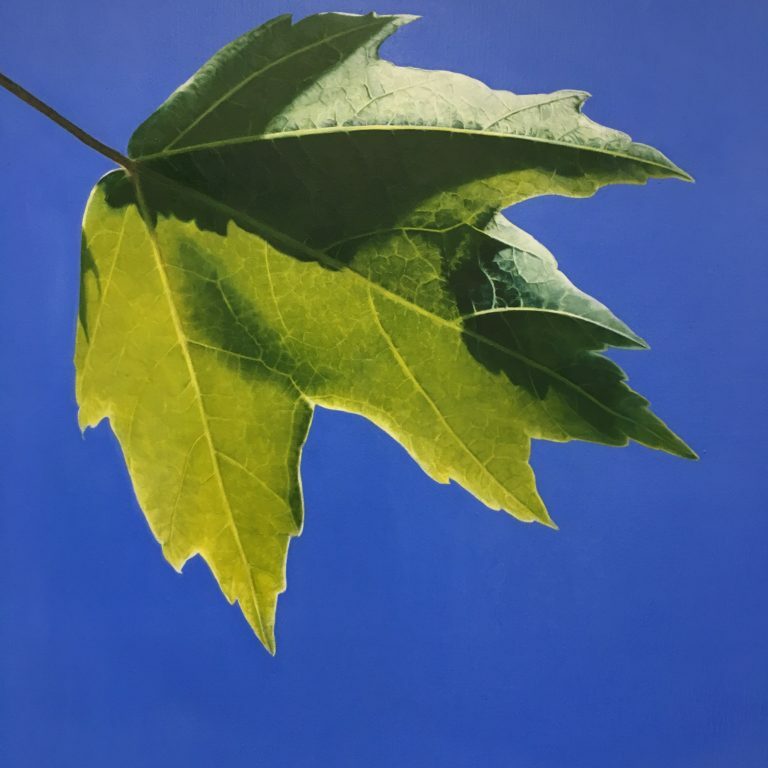 Move photos into a separate folder when artwork is on display at a show, store, or gallery. Keep a separate list for sold items, and keep track of who bought it on your email list. Analyze your sales a couple times of year to see what is selling and what isn’t, and try to figure out why. If you’ve found a great way to keep track of your inventory and you’d like me to share your idea, send me an email, and I’ll feature it on a future episode. 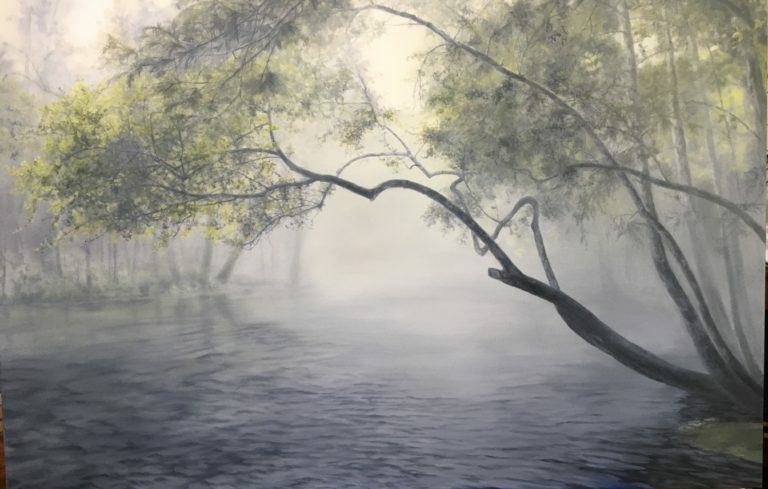 Southern Oregon artist Roxanne Evans Stout calls her business River Garden Studio, as she is inspired by the Klamath River, and the birds, trees, and nature that she can experience so close to her home. 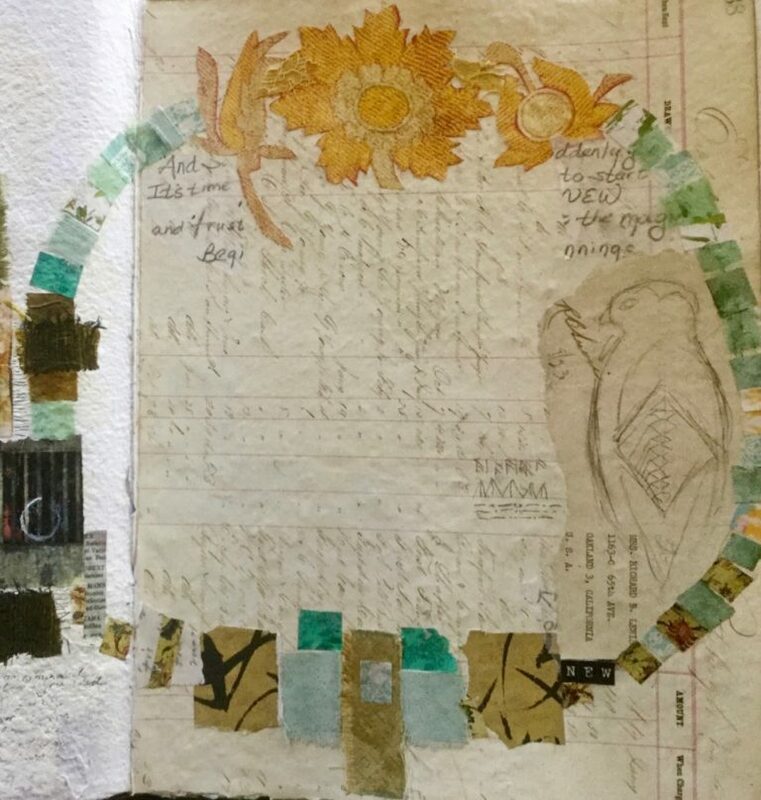 Her artwork is a collage style that incorporates paper, fabric, stitching, and found objects. 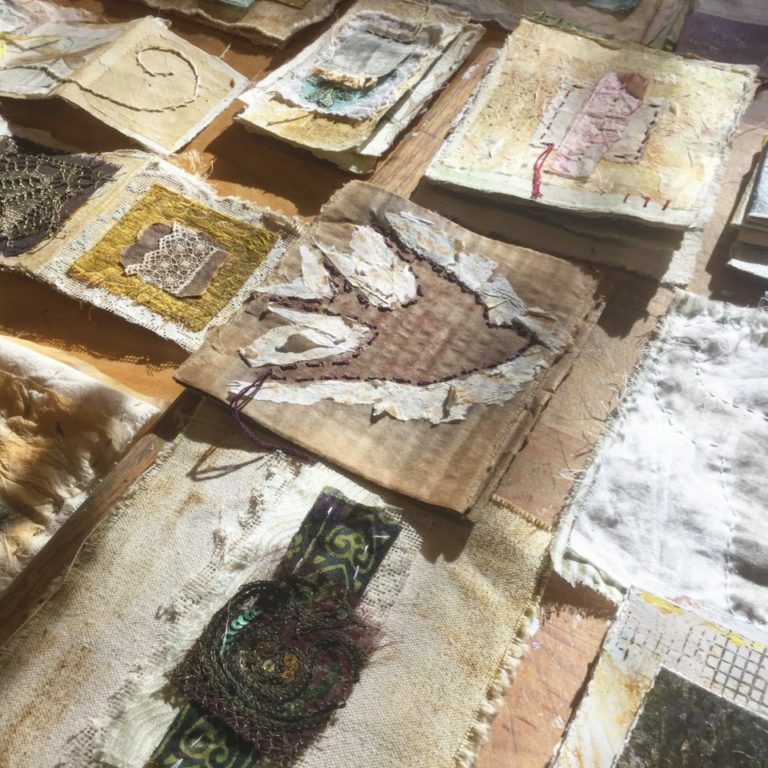 She shares her techniques and artistic talent through workshops that she teaches all over the world, as well as online classes that are available through many websites. Roxanne truly has a well-developed left brain, because she intuitively knows how to pursue art opportunities and is not afraid to create her own. Both of Roxanne's books are available through Amazon. 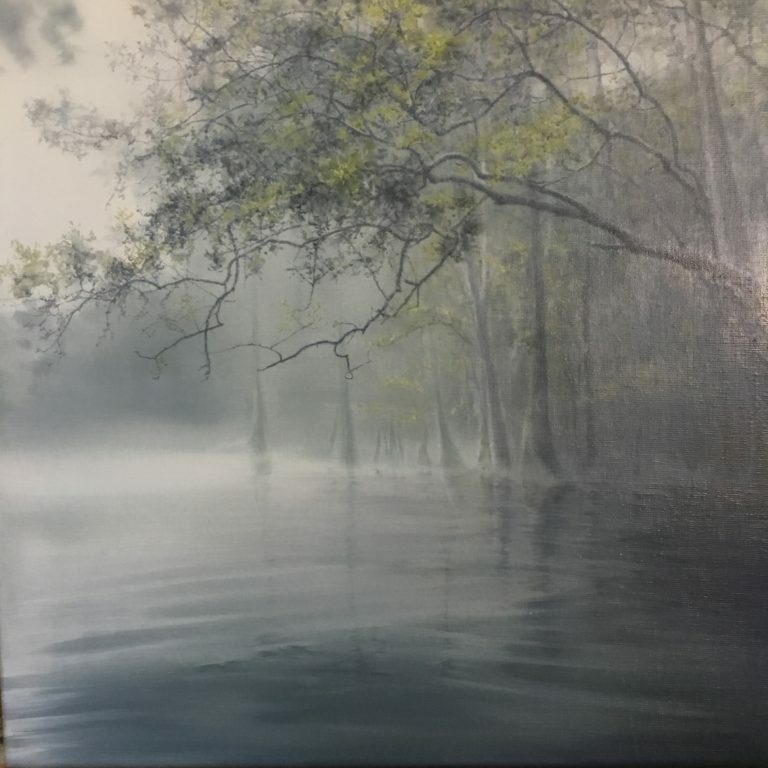 You can find her on Facebook at Roxanne Evans Stout, or her business page River Garden Studio. She is also on Instagram. 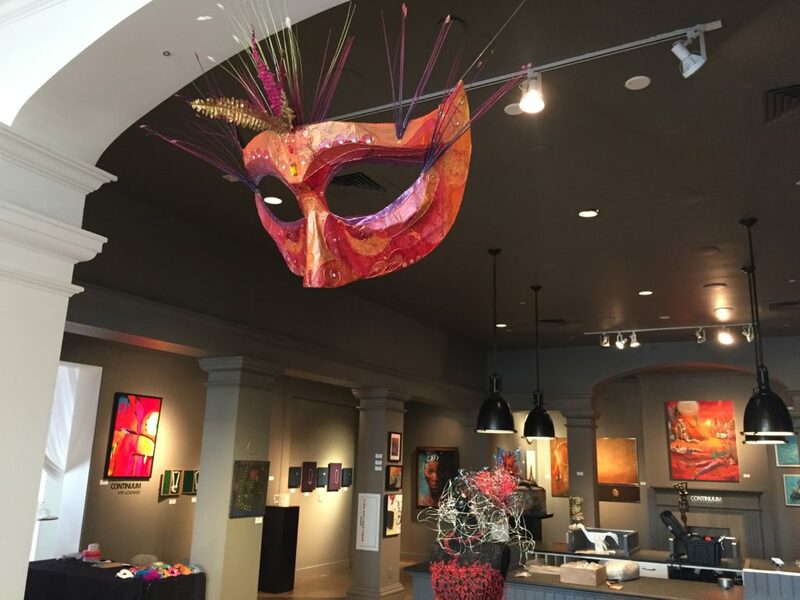 You can find Roxanne’s art at these galleries in the Pacific Northwest: The Gallery in Mt. Shasta, Mt. Shasta, California; and Strange Angels Gallery and Gifts, in Port Orford, Oregon. 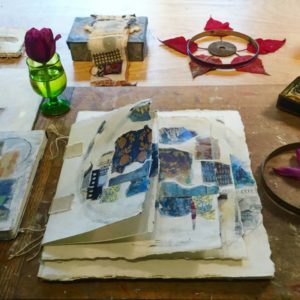 She taught a workshop in The Netherlands through her host Leslie Van Der Heide. 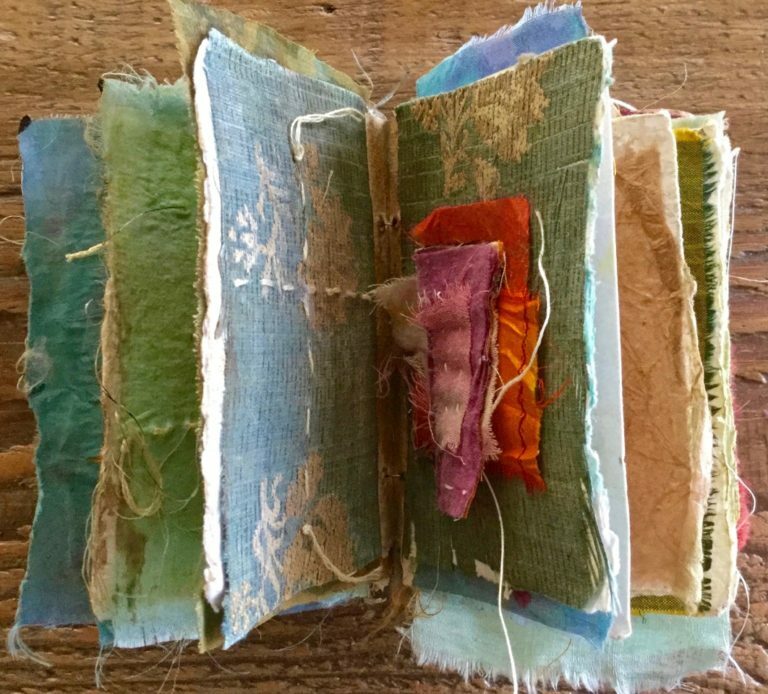 You can read about the workshop on Leslie’s Facebook account. She has written articles and offers Art Lessons for Cloth Paper Scissors magazine. 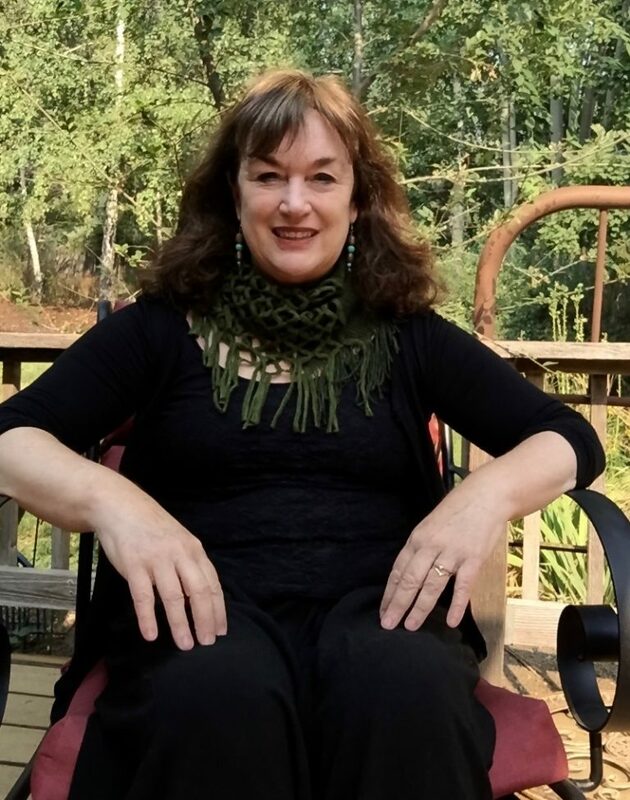 She will be teaching at Art and Soul Retreat in Oregon and Colorado in 2019. 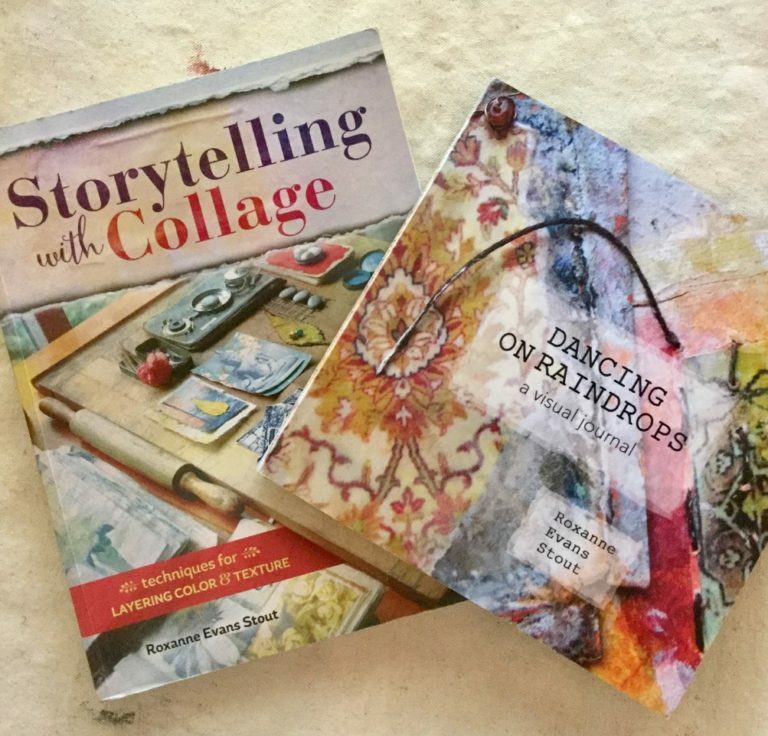 She is now teaching an online class called Collage Stories through Stencil Girl Studio. You can also shop for stencils she has designed at Stencil Girl Products on their shop page. You can find both of her books on Amazon. She finds Calls for Artists on the website Call For Entry. 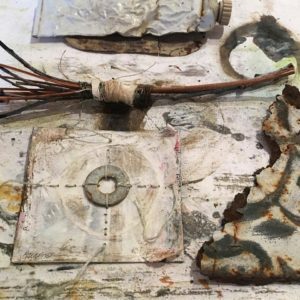 Make connections with your local galleries, then just call them. Don’t be afraid to walk in and show them some of your art. 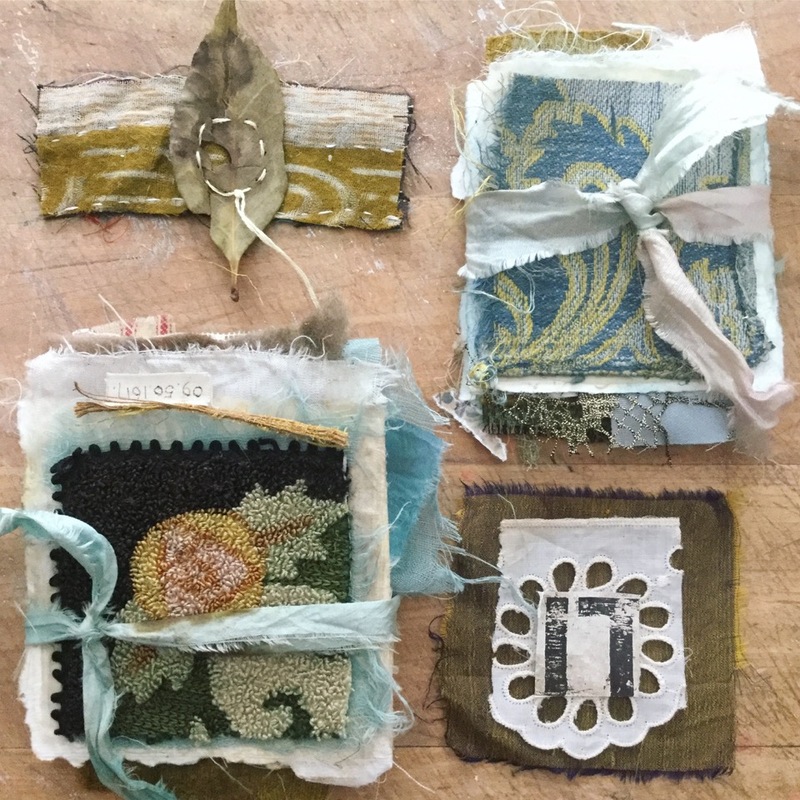 Research where other people are teaching workshops and consider if that’s a town where you’d like to go and a studio where you’d like to teach. Look at the submission guidelines for your favorite art magazines and consider submitting an article. Consider technical schools as a place to teach your art. Often they have art requirements that must be met, and you can develop the perfect class for them. Online classes through another website are a great option, as they have the experience to help you develop them, and the following to get you loads of students. If you’ve got a book idea, consider self-publishing, as Roxanne did with her second book, Dancing on Raindrops. 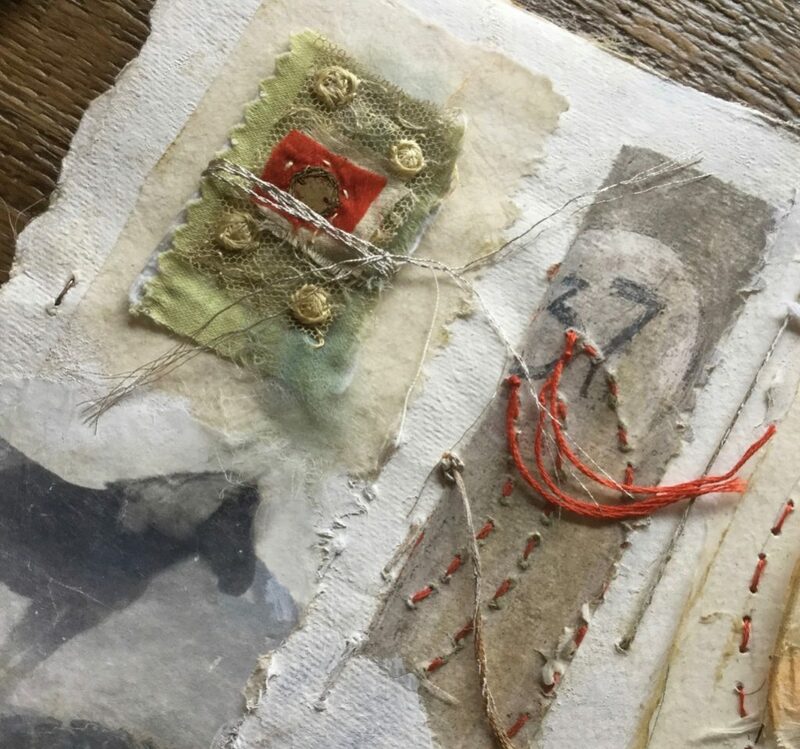 And finally, Roxanne has booked most of her workshops for 2019 already, so check out her website around November for the complete list. Roxanne gave some great tips about how she keeps track of all her artwork. I’ll talk about that on my next bonus business episode. Showing your art locally is all about opportunity. It’s certainly an opportunity for a sale, but it’s also an opportunity for the community to get to know you. Your goal should be to build relationships with potential buyers. In this episode, I tell you how you can find and get into your local art scene, by looking for art councils, joining artist groups, and showing your art at local venues. 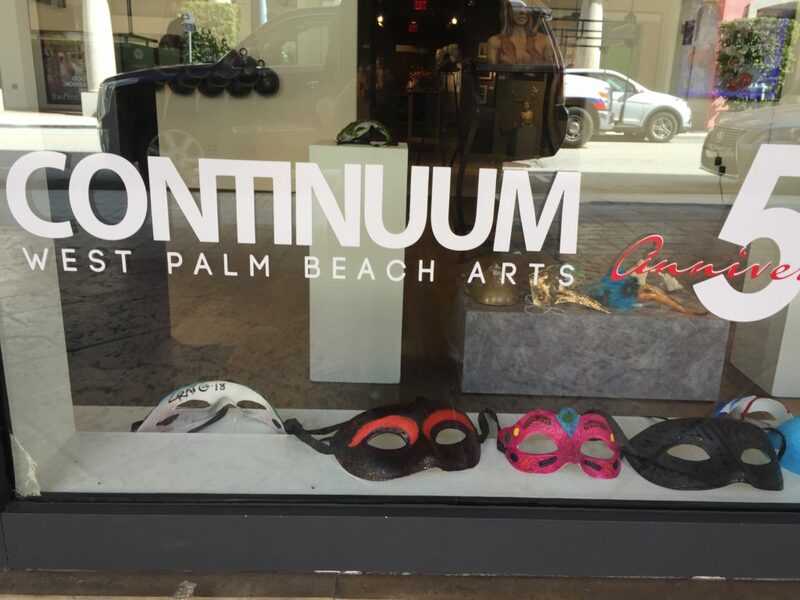 All of these images were taken at the CONTINUUM WPB Arts pop-up gallery in January, 2018, created by ATB Fine Artists & Designers in West Palm Beach, Florida. See if your town or county has an arts council. Visit local galleries, museums, and art schools. Look for restaurants and businesses to hang your work. Donate to a community fundraiser. Participate in local art shows and festivals. Try your hand at live painting. Don’t be afraid to ask for adequate compensation. 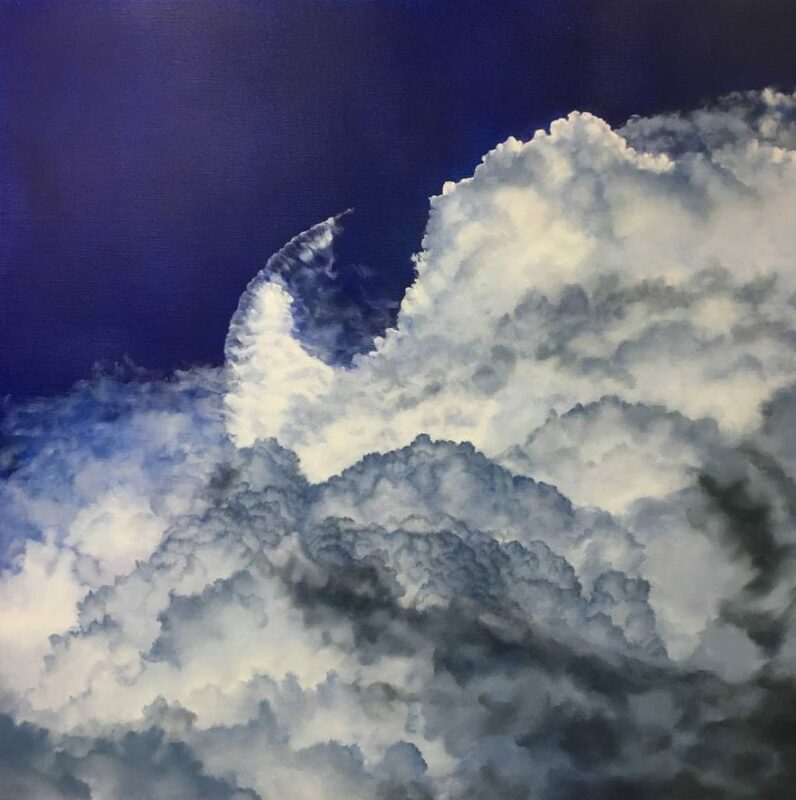 Artist Carin Wagner makes these amazing paintings of outdoor scenes, often beautiful Florida trees, and lately she’s been making paintings of the sky. 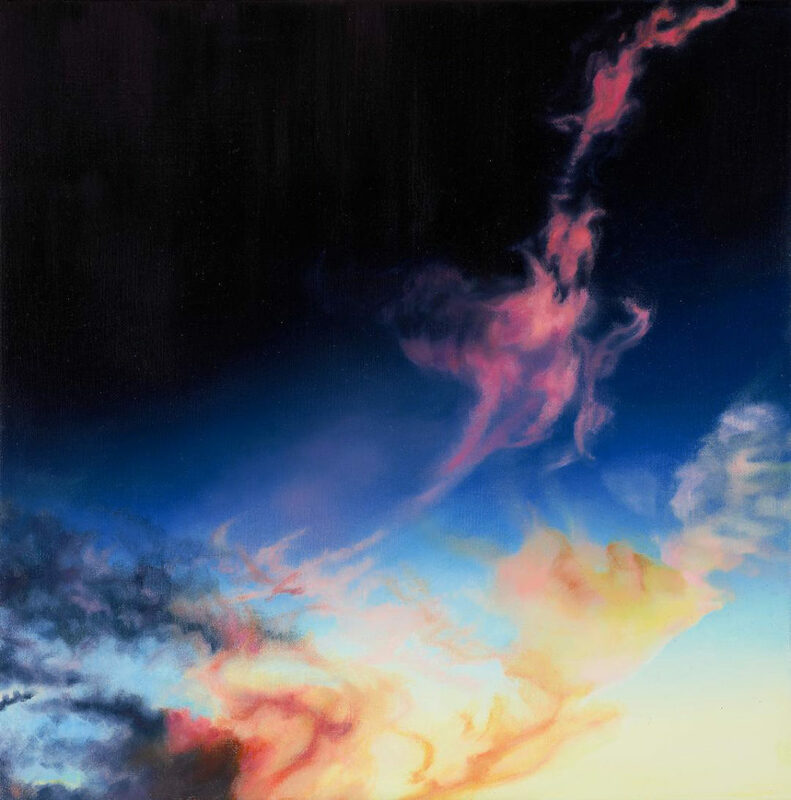 Her oil paintings are so realistic, you’d think they are photographs. 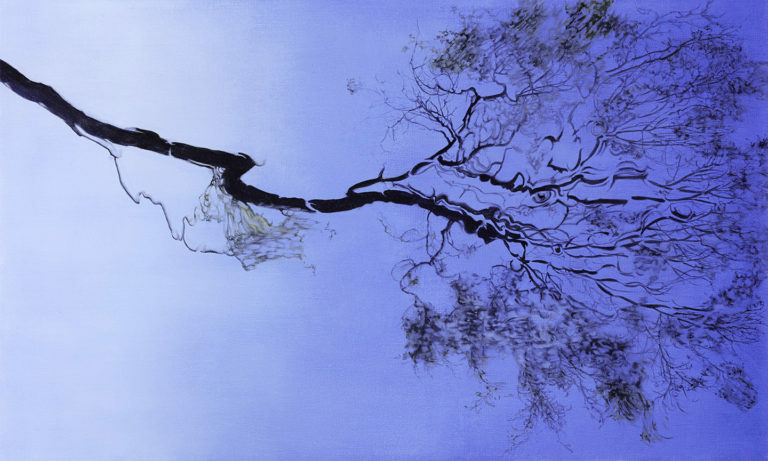 You can find Carin’s artwork at carinwagnerfineart.com. 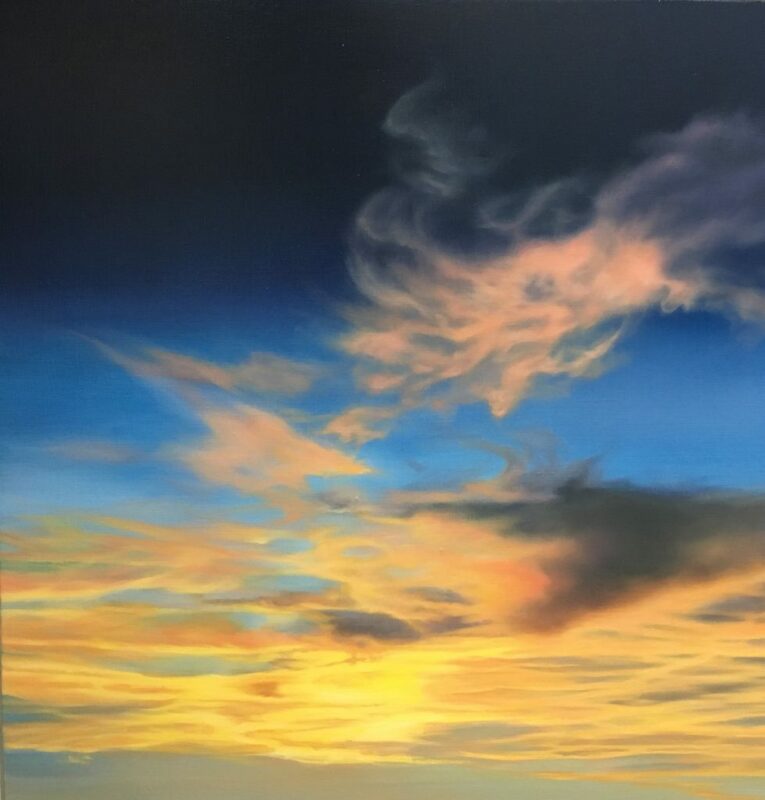 You can also find her on Instagram at wfineart5. 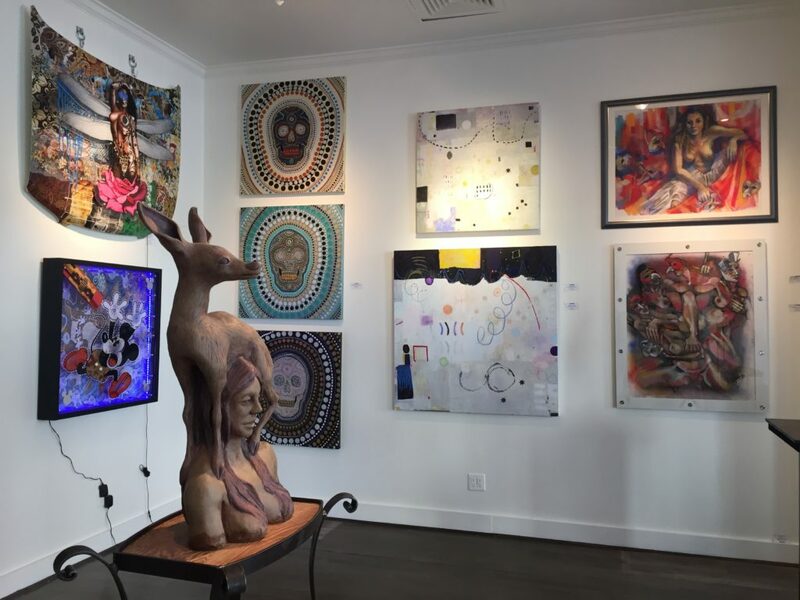 and also the MAE Gallery in Delray Beach, Florida. 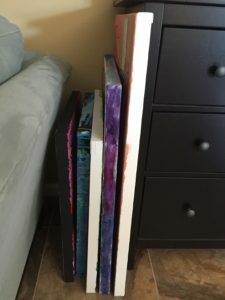 Carin has great experience showing and selling her artwork, and here are some important takeaways that may help in your business. If you take classes at an art school, see if they have lists of freelance jobs you can do. 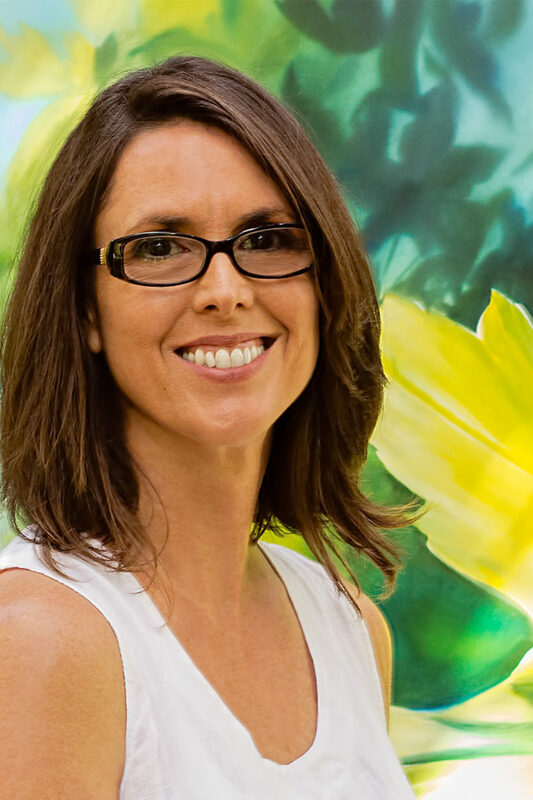 When starting a large project, like Carin did when she painted a mural on a driveway, do your research to find out the best materials for the job. 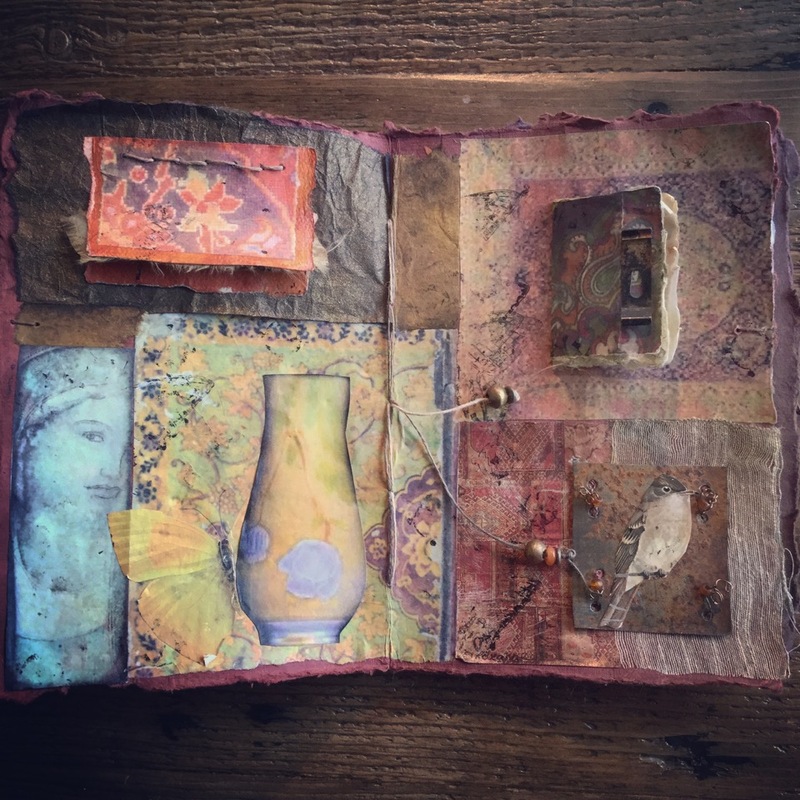 Find inspiration for your art in the places that really connect with you, like Carin does when she goes hiking and kayaking and gets inspired by nature. Don’t put all your eggs in one basket; pursue multiple galleries at a time. Start local and try to make connections first. Only after that should you try to connect with the wider art world. Attend gallery openings to find out what they are doing, but try to talk to the gallery owners at a later date when they are not so busy. 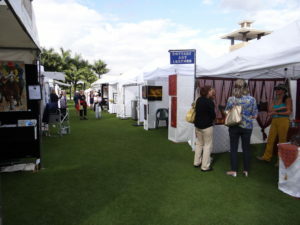 Outdoor art shows can be quite lucrative for many artists, and they may sell hundreds or thousands of dollars of their art over just a weekend. They’re also a lot of work, so you need to carefully evaluate whether this type of show would be best for your business. In this episode, I will give you tips on how to find these shows, how to apply, and how to make them successful, so that you can decide if outdoor art shows are right for you. I have links below where you can find outdoor art shows. One of the biggest promoters of outdoor art shows is Howard Alan Events. You can find his website at artfestival.com. Call for Entry also lists large shows. Paragon Fine Art Festivals is another developer of art shows, and they list many on their website. Bugbog lists art festivals from all over the world. You can also find a lot on Art Fair Calendar. You can also check the arts section of your city or county’s website to see if they post art festivals.